Ten years ago, taxi companies around the world were sitting pretty. The market hadn’t changed significantly in 100 years – sure technology was helping with process, like dispatching, and back office systems. But the basic model – hailing a cab in the street or phoning a dispatch office to make a booking hadn’t changed. Prices were stable (and often regulated), demand was predictable, and users knew to book early at times of high demand. In other words, users modified their behaviour to suit how the system worked. And you can imagine that taxi companies didn’t see many painpoints. Passengers weren’t complaining. They weren’t defecting to competing systems. The first lesson is that competitors – that you didn’t think were competitors – can come out of nowhere and destroy a profitable business model. 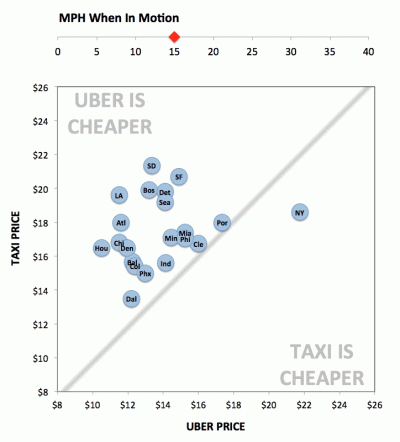 Indeed, Uber is (significantly) cheaper in most markets in which it operates. But that is not the full reason. The reason is that Uber attempts to solve problems that taxi companies (and their riders) saw as “facts of life”. And understanding this is the key to understanding how breakthrough solutions work. To see how this works in practice, let’s imagine a typical user journey. With Uber, it starts with the app. The user doesn’t need to make a phone call or try and flag down a cab. She simply, enters her destination, is quoted a price, and a vehicle is called. She doesn’t have to wonder how long it will take for the vehicle to arrive – she can see its progress in the App. Nor is there a worry about whether the driver knows the way, or whether the driver will be good – every driver is rated by users. Once she gets in the vehicle, she can be confident the driver will take the best route, and finally, when she gets to the destination, she just walks away – no fishing around in her purse for cash or card. Now, whatever you think of the ethics of Uber as a business, most people will agree that Uber is solving significant painpoints. Unless you solve really important customer problems you are not going to create a breakthrough solution. So, how do you identify those problems? Unfortunately, your customers won’t tell you – if you think about the taxi example, even customers didn’t realise they were painpoints – they were just facts of life – until Uber showed it didn’t need to be that way. So, the second lesson is – in order to create a breakthrough solution, just asking customers is not enough. You have to dig deeper. So, how do you find out the painpoints that your customers think are just a fact of life – before someone else does? The first point to make is that, in most businesses, asking customers will reveal a host of painpoints. But many of these are what we call “hygiene” they are the kinds of problems that businesses should be solving just to be the same standard as everyone else – think of restaurants, if the customers are saying that your restaurant is not clean – you have to fix that immediately – it is not breakthrough, but you’ll go out of business pretty quickly if you don’t. Analyse complaints – your customers are volunteering priceless information about how they want you to do things differently. All of these techniques will quickly (within a week) identify most of your hygiene issues. But doing this is only worthwhile if you take a systemic approach to solving the problems. Rather than think, how do I resolve this problem, think, how do I stop this type of complaint ever occurring again. Norway, (among other countries) has taken this approach to road safety. It has decided that any level of crashes on the road is unacceptable – a zero defect philosophy. 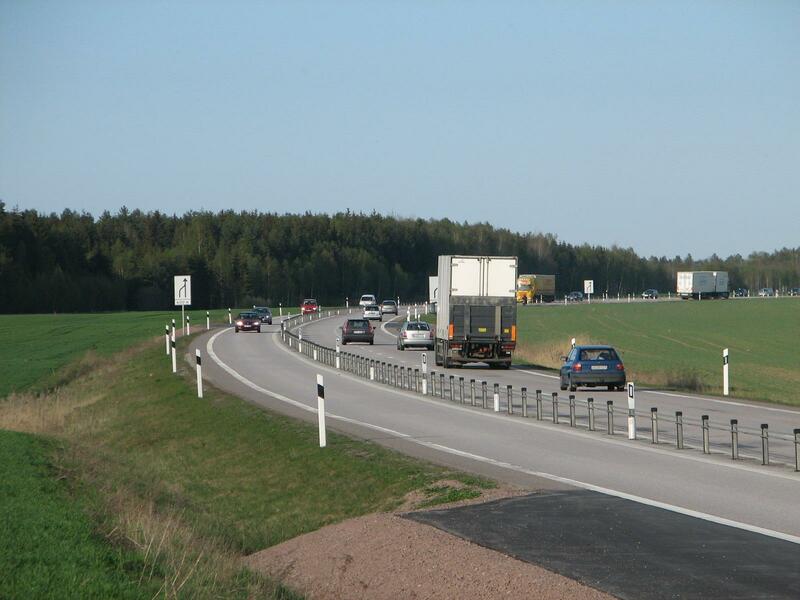 Accordingly, instead of accepting that crashes happen, it has decided to install cable median barriers on every single kilometre of single carriageway highway. This essentially prevents head on crashes. Imagine if your business had something akin to a cable barrier, that prevented your biggest painpoints from occurring. So the third lesson is – be systemic in your approach to complaints – identify the high value problems, and prevent them from happening again. So, now you have have identified your hygiene painpoints, and you are planning cable barriers in strategic places. By now, you know that is not enough. 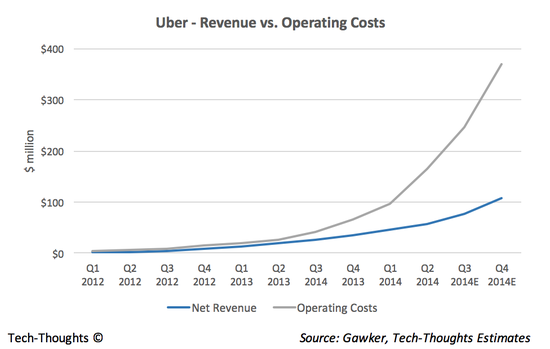 It is not going to stop the Uber of your industry. Understand what is happening in other industries – often these can provide an early warning of what is going to happen in your industry. Ask the question ““What seems to be a fact of life but is actually really annoying”. Look for root causes – again and again we have found that many painpoints in a business stem from one or two root causes – identify those and a whole host of opportunities arise. Get outsiders in to challenge you – it’s well understood that staff tend to get captured by the system. In the first three months, they ask “Why do you do things this way?” After that, they tend to say, “This is the way we do things”. We do these six things with our clients in our design workshops. It’s hard work, but rewarding because the painpoints you identify in this process enable you to develop breakthrough solutions that result in sustainable competitive advantage, or point of difference. 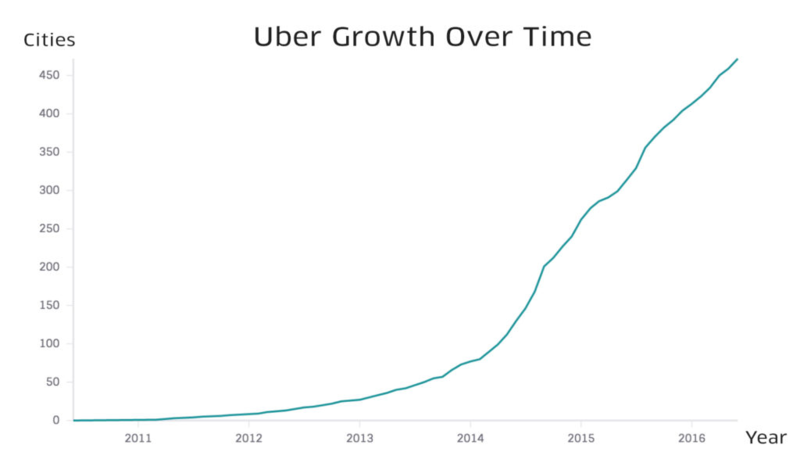 If there isn’t an Uber in your industry today, you should assume there will be tomorrow. So, the final lesson is that there is no shortcut to developing a sustainable business model, but a systemic approach will enable you to develop a breakthrough solution.Email us now hello@thinklazy.io or get in touch here.